Explore parades of days past with Macy’s Parade Time Traveler. One of the best things to do on Thanksgiving morning is to watch the Macy’s Thanksgiving Day Parade, an American tradition since 1924. These days, the parade includes high tech balloons, commentary, and performances from folks like Sting and Miranda Lambert. 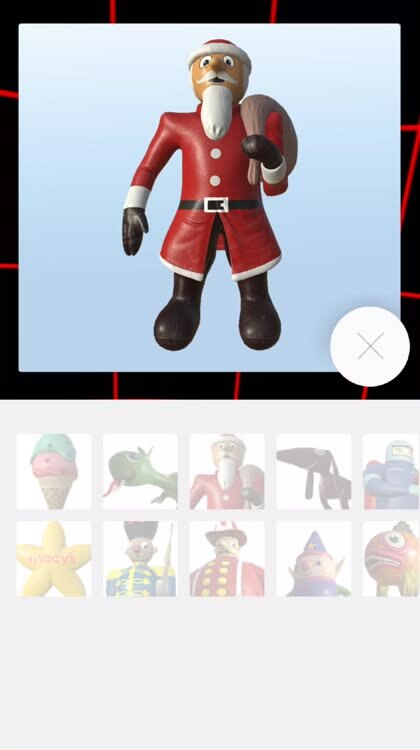 It wasn’t always glitzy, however, and you can use the New York retailer’s own Macy’s Parade Time Traveler app to check out the parade through the lens of your own iPhone camera. 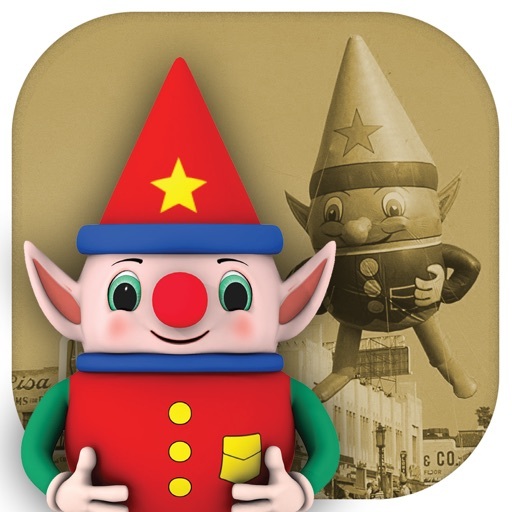 There are two years of parade to check out, from 1935 and 1965, and you can gather historic parade balloons using the app’s built-in balloon capture device. Experience the famous Macy’s Thanksgiving Day Parade any time, anywhere – and from two different eras – in amazing live-action 3D virtual reality. Use it in your living room, with a headset, or on location at Macy’s Herald Square (in New York City) for a truly astounding time travel experience. You can also create your own parades by collecting virtual balloons at Macy’s stores across America! 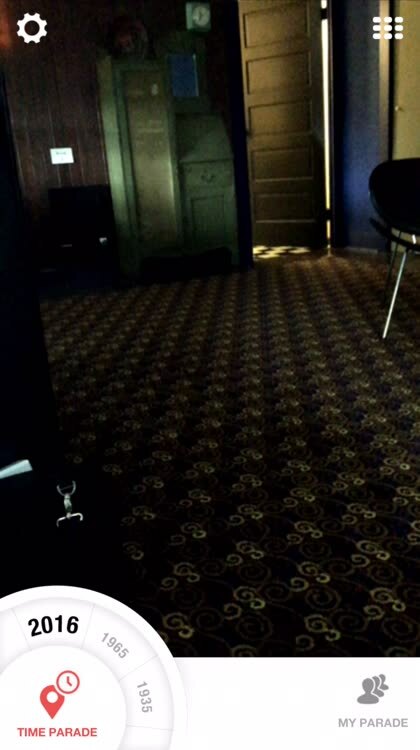 Tap the little icon to move through time. Head to 1965 and 1935 to see what the parade looked like back then. Peer through the sands of time at the Macy's Thanksgiving Day Parade, then make your own parade for this year. If you're lucky enough to be at the parade in 2016, record it for posterity. You can collect all the different balloons from the two years of parades represented by heading to your local Macy's department store. 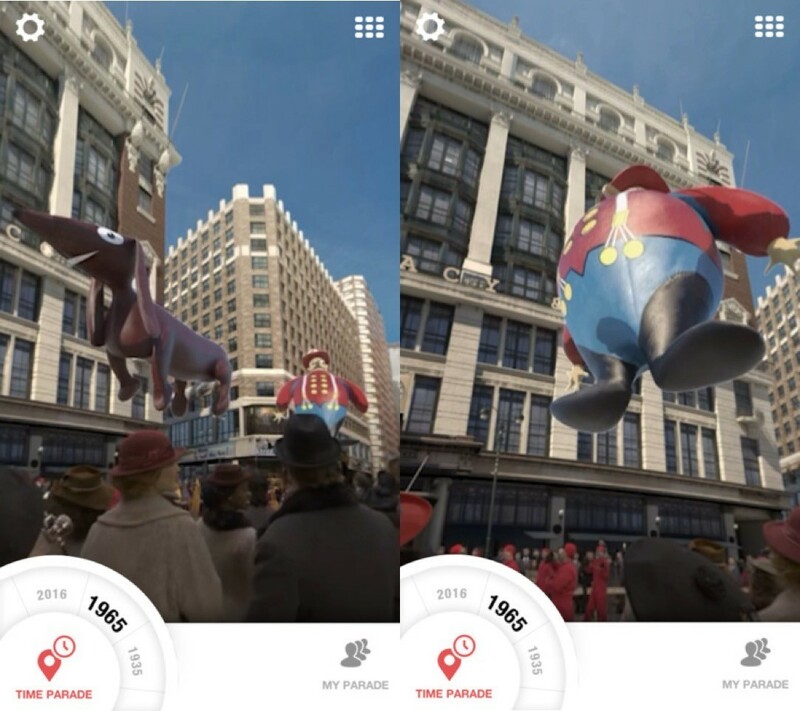 Tap through the balloons in the Macy's Parade Time Travel app to see what you'll be collecting. You'll get an eyeful of fun with a complete 360˚ spherical view of the parade from 1965 and 1935. This one has video, too, so you can watch the people along the route move and point out the fun balloons. Make sure you spend the time on a WiFi network to download the media -- streaming is a pain on LTE, even. We’re not sure how they created a 3D experience from photos taken in 1965, let alone 1935, but the developers surely have and it’s amazing. You’ve got two choices to see the history, download and streaming. We’d recommend downloading the parade media on a strong Wi-Fi signal; the streaming option was pretty slow on our LTE connection. 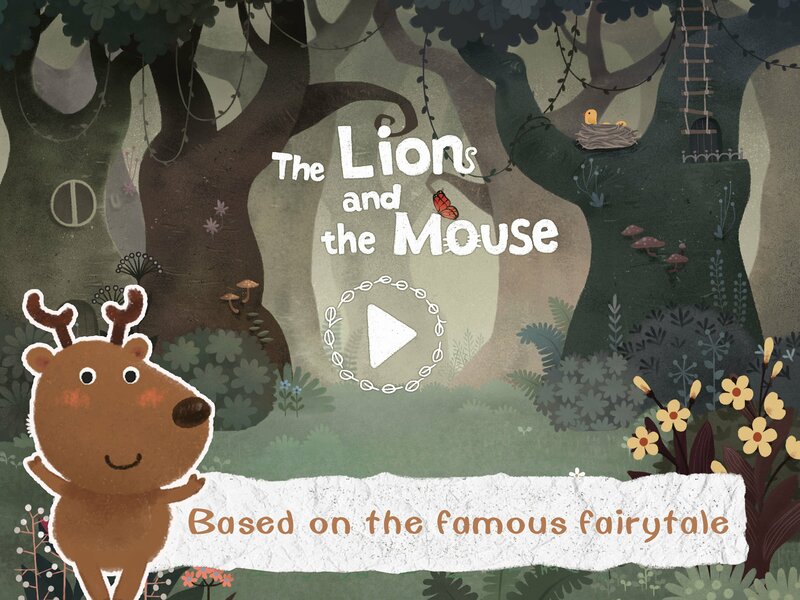 Why not grab your own copy of the app and experience the parade from yesteryear?